Team meetings can be the bane of your team’s existence or an anticipated opportunity to get work done. Often, the teams with the right tools get more out of them. At Weston Technology Group, LLC., we want you to have the tools you need to maximize teamwork, so you can look forward to team meetings again. Weston Technology Group, LLC. wants to help your team collaborate. Contact us to learn more and check out this article on ways to improve teamwork for some useful tips. With millions of sales worldwide, Garner Foods has embraced Office 365 as a collaboration platform–and more. At Weston Technology Group, LLC., we know your business can benefit from the suite of tools in Office 365, and we want to help you use them. With business-class email through a rich and familiar Outlook experience, you can access email from your desktop or from a web browser. Office 365 gives you a 50 GB mailbox per user and allows you to send attachments up to 150 MB. Weston Technology Group, LLC. is here to help you integrate Office 365 into your business. Contact us for more and see how Garner Foods makes the most of their tech. Improving workflow is guaranteed to improve morale and modernize your workplace. But with all the tech on the market, it’s tough to know which solution is right for you. At Weston Technology Group, LLC., we know it’s a tough decision. We’re here to help. Hershey built their brand with data, using insights to come up with creative ideas. But to foster that creativity in the digital age, they needed to modernize their IT infrastructure. Doing so can seem daunting, even for a company like Hershey. At Weston Technology Group, LLC., we want to help your business make that change so you can begin to create. As tech improves, customers expect more from businesses. Delivering a personalized customer experience is no longer simply nice to have, it’s a requirement. At Weston Technology Group, LLC., we know that can be tough, that’s why we want to help. With Microsoft Dynamics 365, you have the power to keep track of and engage with customers to ensure they receive the best experience. With real-time response to digital channels, you’re free to connect with the people who need your business. Contact us today to see how we can help your organization adopt the solutions you need to ensure the quality of your customer’s journey. The health and wellness industry is a crowded space. That’s why 24 Hour Fitness integrates tools that keep their customers coming back for more. At Weston Technology Group, LLC., integrating the right customer experience tech can be a daunting task. That’s why we’re here to help. There’s a scourge of cyberattacks happening daily to businesses large and small all over the world. With Weston Technology Group, LLC. at your side, back up your data to a cloud platform you can trust. Azure Backup protects your application data with zero capital investment and minimal operating costs. It can retain your data for up to 99 years to meet regulatory requirements. Enable multifactor authentication, create alerts for suspicious online backup activity, and counteract unauthorized retention or deletions. We know adopting a new solution is tough. Contact us today to find out how we can help. You need access to the solutions that can help you reduce operational risk and improve performance. 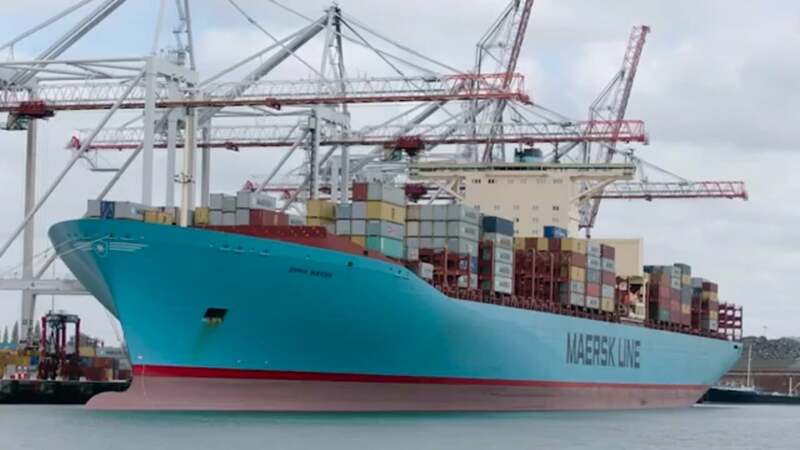 That’s why international logistics and container shipping company, Maersk, is moving five regional datacenters. With 54 regions worldwide available in 140 countries, Microsoft Azure has more global regions than any other cloud provider–preserving data residency and offering comprehensive compliance and resiliency options for customers. At Weston Technology Group, LLC., we know making a journey like that can be a challenge for any business, that’s why we’re here to help. Contact us today to find out more. 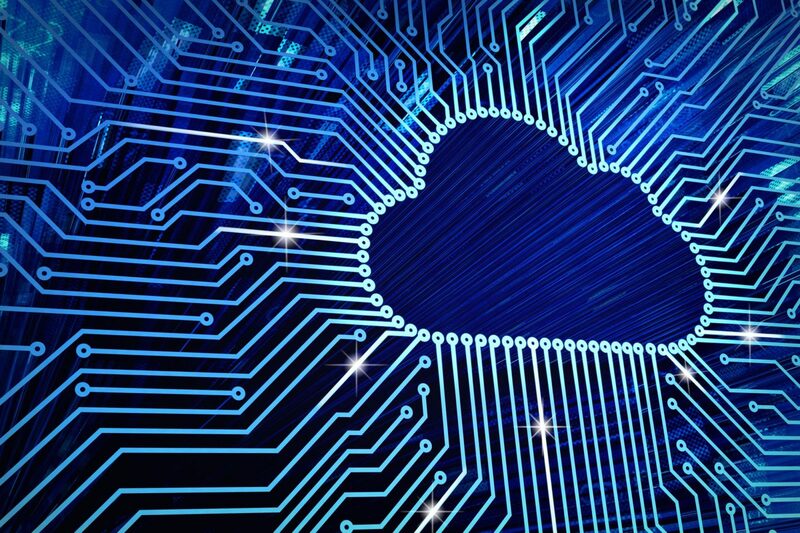 Cloud solutions are known for cutting costs and enabling agility, but at Weston Technology Group, LLC., we know not all cloud solutions are the same. A secure and reliable data platform can help businesses cut costs, drive efficiency, and reduce risk. 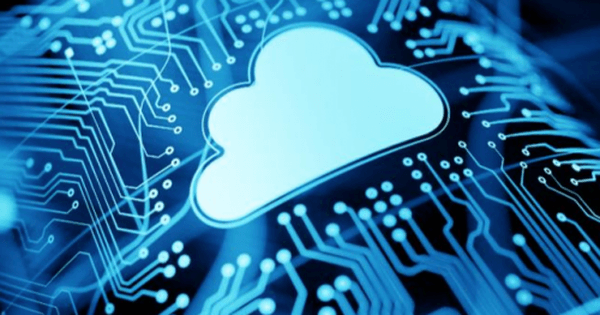 At Weston Technology Group, LLC., we’ve helped businesses transform with modern cloud solutions. 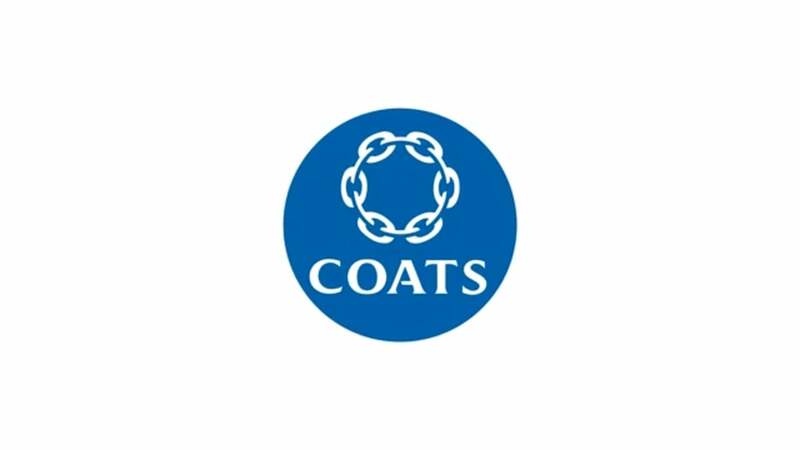 Massive global textile manufacturer, Coats, chose the Microsoft cloud to consolidate its landscape and modernize its data strategy. Moving 180 servers, most of its data payload, and its entire SAP estate to #Microsoft #Azure took less than three months. Coats improved reporting 600% and cut run costs 25-30%.